Steve Cliff Valentine is one of the top Tamil diaspora music producers. He stops by to share his journey with Ashanti. 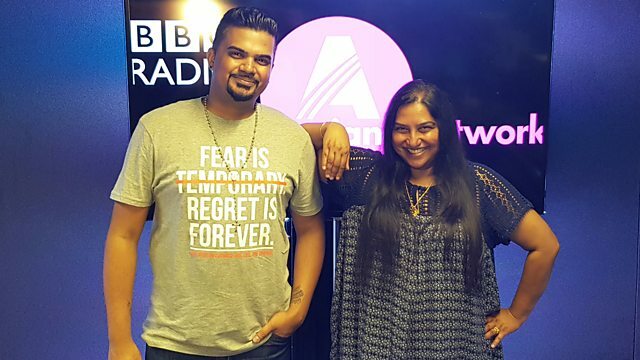 Steve Cliff Valentine is one of the top Tamil diaspora music producers, and he stopped by to share his journey with Ashanti Omkar and how he's created the video of his latest single. He mentors various talents in Toronto, and keeps his music rooted in what he trained in, yet has branched out across the globe, with various genres, stepping up his game with each new release. Composer and music producer Steve Cliff Valentine stopped by to share his journey.